A delicate, melt-in and non-greasy cream that is ideal for women aged 40 and over to help preserve the softness, comfort and youthfulness of the neck. 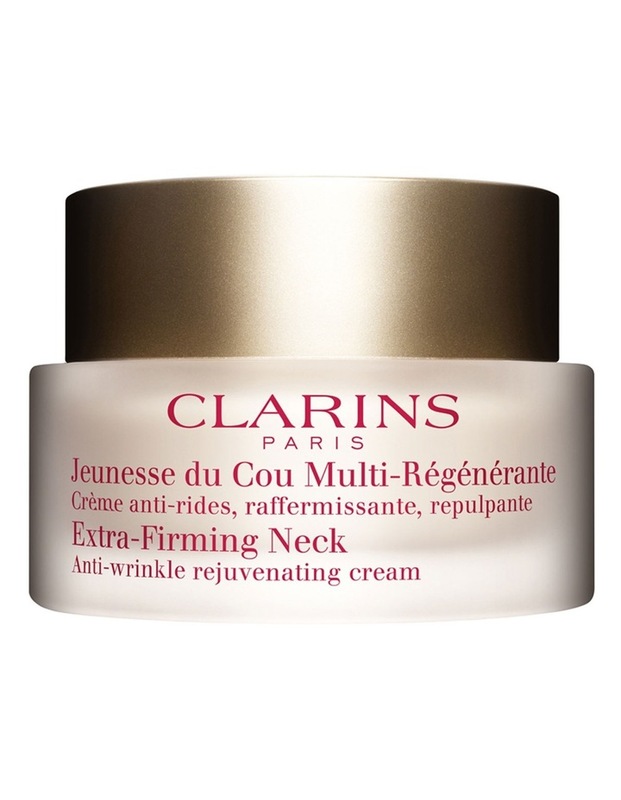 Helps to restore the beauty, firmness and support of this incredibly fragile and delicate area - How To Apply: Apply in the morning and/or at night with gentle massaging motions working from the chin to the dcollet area. Use an exfoliator once a week to eliminate dead skin cells and stimulate cell renewal.